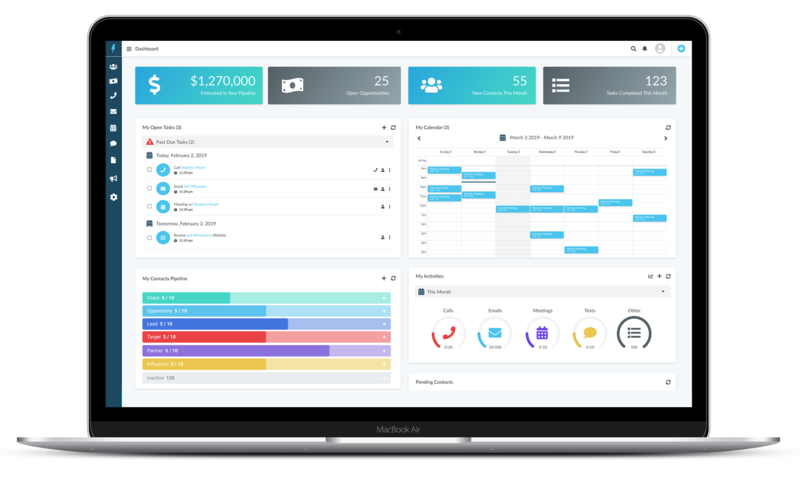 Total Relationship Management ™ goes beyond managing your sales efforts to provide a hub for all internal and external customer-centric communication. 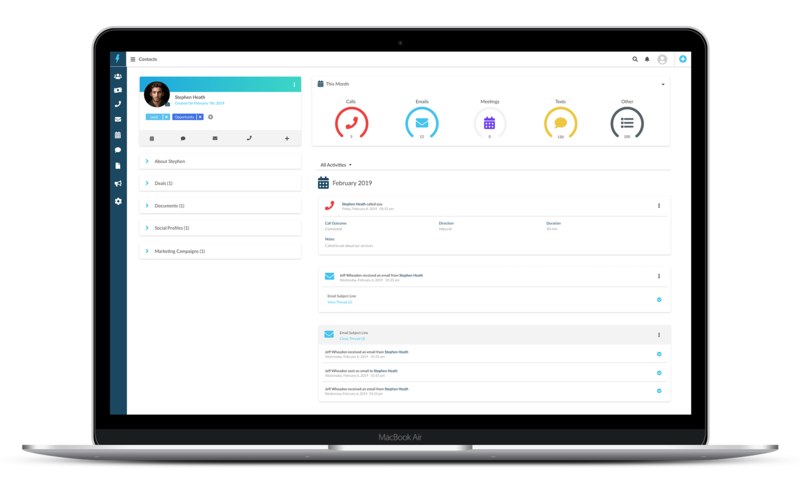 Starting with smart, foundational features, BOLT CRM provides modern companies a better way to manage relationships across their organization through rapid customization. We used Salesforce for over a year and didn’t feel we were getting great value. Along with significant cost-savings, BOLT has given us a more feature-rich solution with an interface our sales team prefers. Today’s workforces aren’t tied to a desk, your CRM shouldn’t be either! 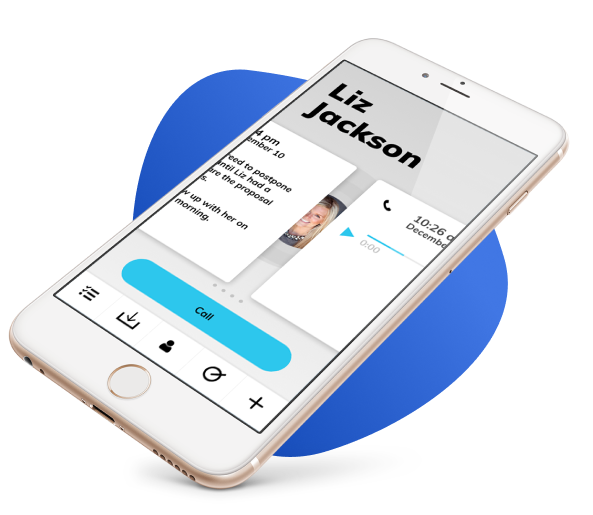 Our state of the art mobile app gives CRM users everything they need to manage and perform tasks in the palm of their hands. 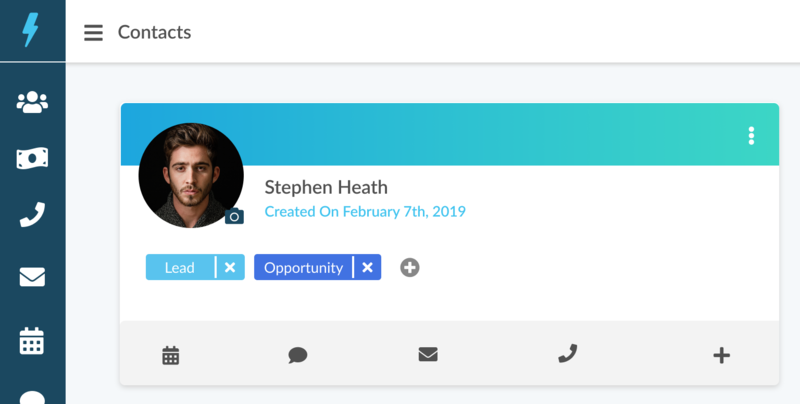 Tap into your contact’s social profiles to know more about who you’re speaking with and create a new lead just by entering an email address! In order for a CRM truly be a hub for relationship management, it is vital that all communications take place from within the CRM. 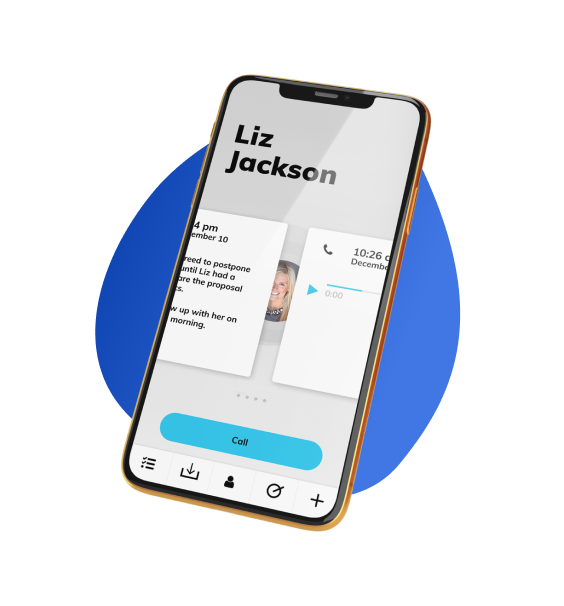 BOLT CRM provides each user phone and text capabilities direct from the contact interface, records calls, and ensures reps properly document each call. From prospect to lifetime customer, from pre-sale to fulfillment, BOLT has you covered. Relationships are only as good as our follow-through. 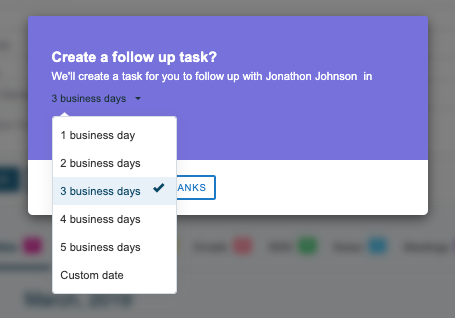 When one task closes, BOLT CRM prompts users to schedule what’s next to make sure nothing slips through the cracks. Copy/paste is a thing of the past. 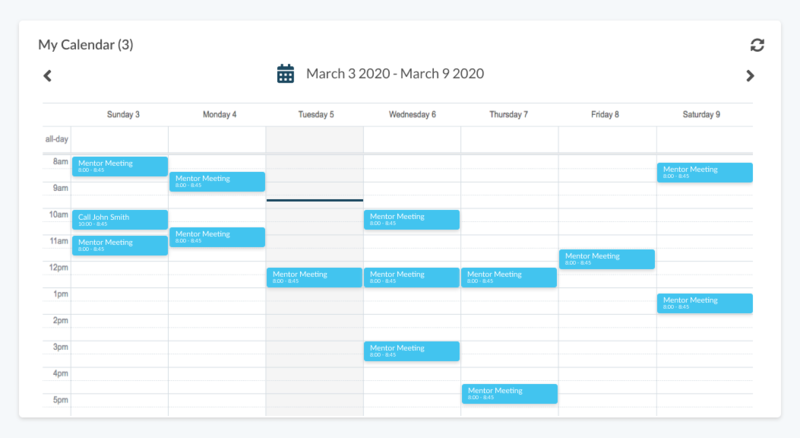 Sync your G-Suite and Outlook to keep track of email communications, manage your schedule, and even create a new contact simply by sending an email.